this prevents the door motor being permanently wired and therefore interfere with the sliding door opening/closing. 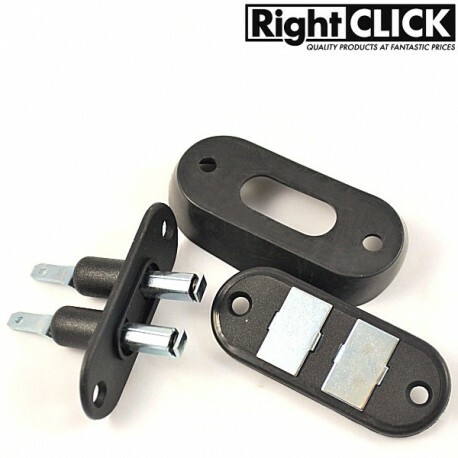 It is used to feed a power in to the sliding doors for central locking and car alarm installation. 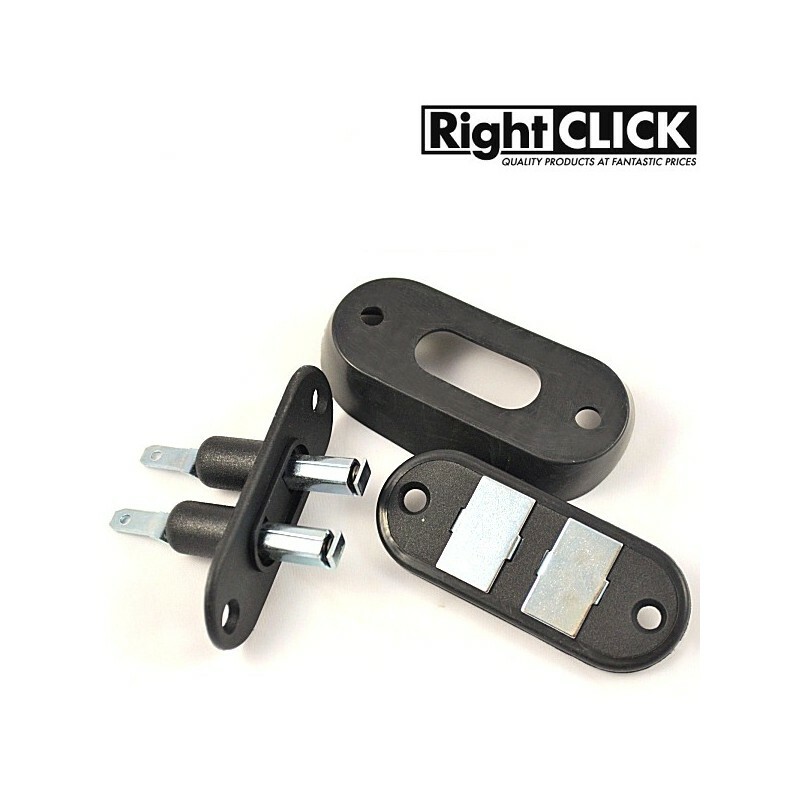 Sliding door contact designed to easily get power to the door lock actuators mounted in the sliding door on vans.